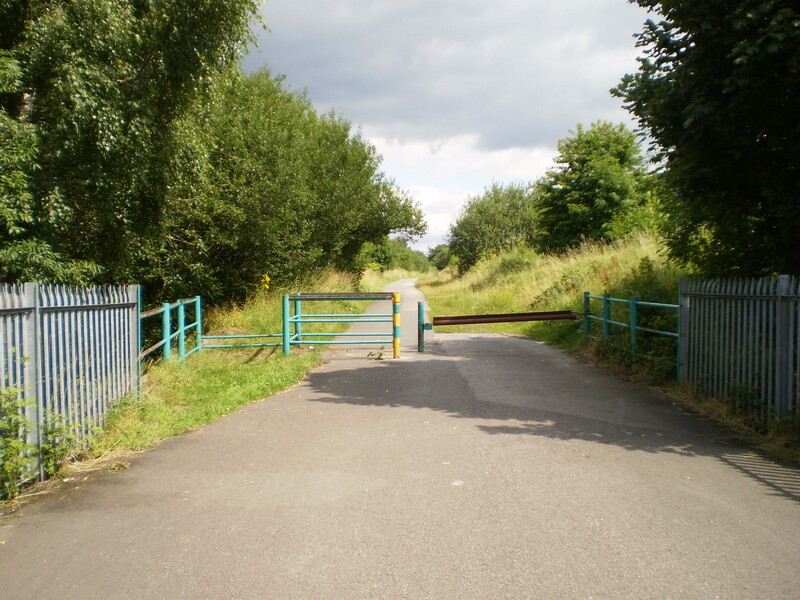 The Fallowfield Loop is an off-road cycle route that crosses South Manchester starting at Chorlton in the West and heading East towards Fallowfield and ending close to DebdalePark. The Fallowfield Loop cycle route is also used as a pedestrian and horse riding route in the heart of urban Manchester. The Fallowfield Loop forms part of the national cycle network route number 55. The Fallowfield loop was part of the Manchester Central Station Railway which was built in the 1890s and it ran until its closure in 1988. The route fell in to a state of disrepair and lay derelict for many years before a group of local cyclists helped in its conversion in to a traffic free cycle route across Manchester. The Friends of the Fallowfield Loop was formed in June 2001 and this group still runs today and helps with upkeep of this great asset to cyclists in Manchester. The Friends of the Fallowfield Loop was formed in June 2001 and this group still runs today and helps with upkeep of this great asset to cyclists inManchester.